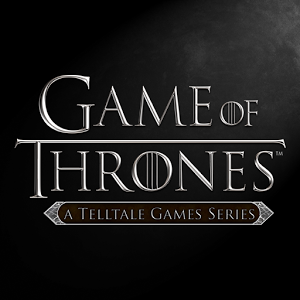 TellTale Games produces an adventure game for fans who just can't get enough of Game of Thrones on HBO. New content comes out in the form of episodes, with the latest one having come out in May. If you're looking to dive into the action for the first time, now is a good time. The first episode of Games of Thrones is currently available on Google Play in the US for just 60 cents. This is down from its usual price of $5. We've noticed the game on sale in some other countries as well. Australia seems to have it for $0.20. It's also showing up as 0.10RUR in Russia. Take a look at the price in your country and share it with other readers in the comments. We're sure someone out there will appreciate it.